If you need to get out of your old vehicle and into something more powerful that can help you get tough work done and overcome obstacles with ease, then Ewald’s Chevy car dealerships Milwaukee WI is where you need to be. Ewald’s Chevy car dealerships Milwaukee WI is the solution for many drivers who need to get themselves a strong and reliable vehicle, as we have quite a lot to offer. Here with Ewald Chevrolet Buick in Wisconsin, drivers everywhere can easily and quickly look through an astounding selection of impressive new and used Chevy trucks for sale near you, making it easy to find a powerful vehicle you may be interested it. Here at Ewald Chevrolet Buick we offer many great models and styles of new and used Chevy trucks for sale, so you are sure to find something that will fit your needs when out on the road or when working hard! Ewald Chevrolet Buick is also quite happy to offer drivers from all around a superb range of deals, offers, specials and more, so you have plenty of financial options when shopping around for your next truck. Thanks to our great deals and offers and our amazing variety of new and used Chevy trucks for sale near you, you are sure to find a superb Chevy truck you like with ease. So stop by today and check out high-performance trucks for sale today, such as this lifted Chevy Silverado for sale, the 2018 Chevrolet Silverado 1500 LT. This brand new Chevy Silverado for sale near you is quite the impressive vehicle for sale, one that is well known for its impressive range of power and its raw capability. 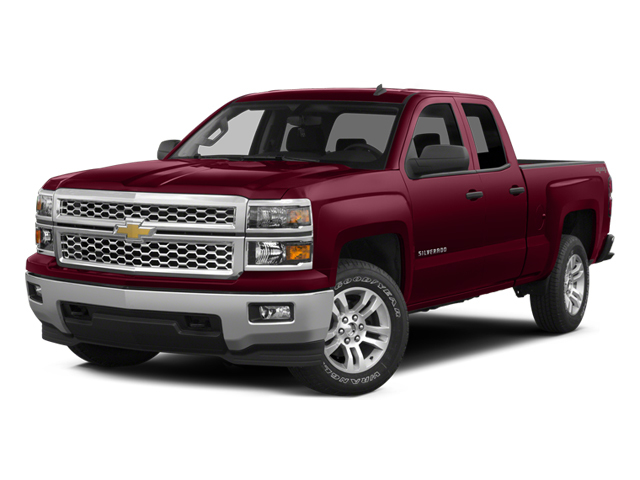 Sporting performance and reliability, this new Chevy Silverado for sale is sure to be a truck that impresses you. 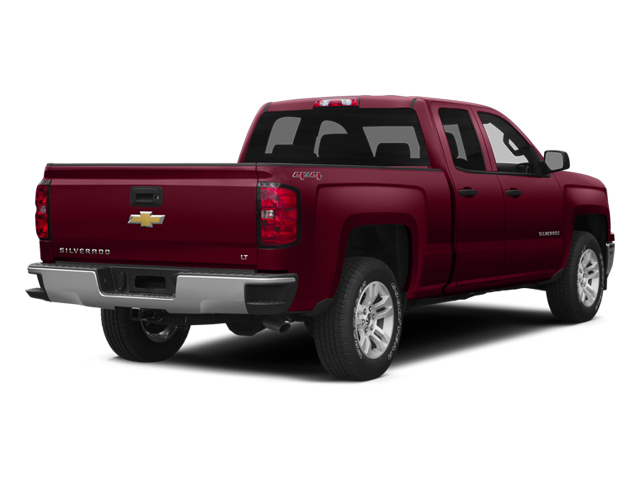 This brand new Chevrolet truck for sale near you is quite the impressive vehicle, as it not only offers great performance but a superb range of features and options to enjoy as well. With this 5.3L V-8 VVT DI engine with Active Fuel Management, the roads of Wisconsin will be easy to traverse as you travel with up to 355 horsepower, and provides you with an amazing 305 pounds per foot of torque power! With all the power and performance that this brand new Chevy truck for sale has to offer you, you are sure to get where you need to go and get tough work done easily, while enjoying everything else this vehicle has to offer! This brand new Chevrolet truck for lease and sale is equipped with many great features and options, like Four Wheel Drive, is WiFi Hotspot Capable, and even has Fog Lights and more! With this superb new Chevy truck for sale near you, you are sure to have a great time out on the road, so stop on over to Ewald’s Chevy car dealerships Milwaukee WI and test it out today!